What’s more fun than reading? Reading aloud, of course! make those characters shout and pout and giggle and show off their fancy moves! 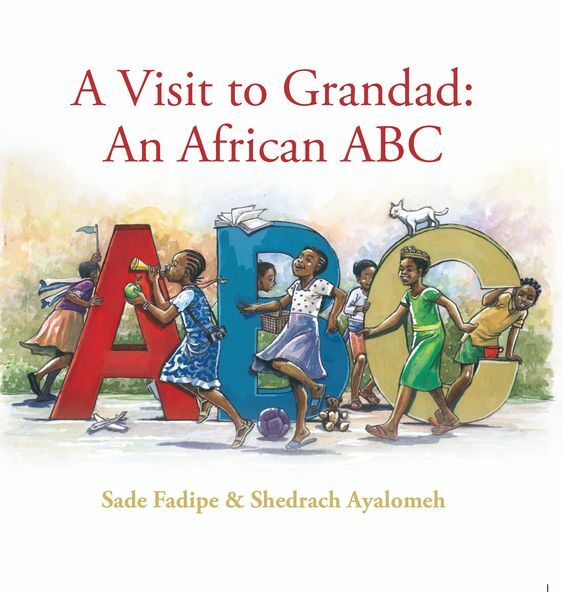 From Cassava Republic, there’s A Visit to Grandad: An African ABC, by Sade Fadipe and illustrated by Shedrach Ayalomeh. Visit Nigeria with a little girl who’s gone to see family, and get to know all the items that offer alphabet of views on her visit. 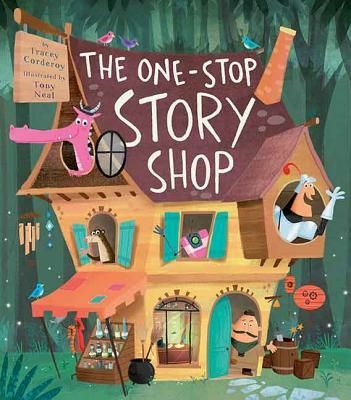 Tiger Tales Books is publishing One-stop Story Shop, by Tracey Corderoy and illustrated by Tony Neal. In this picture book, there’s a knight in shining armor, alright–but he has no dragon to engage in battle! Oh, no! 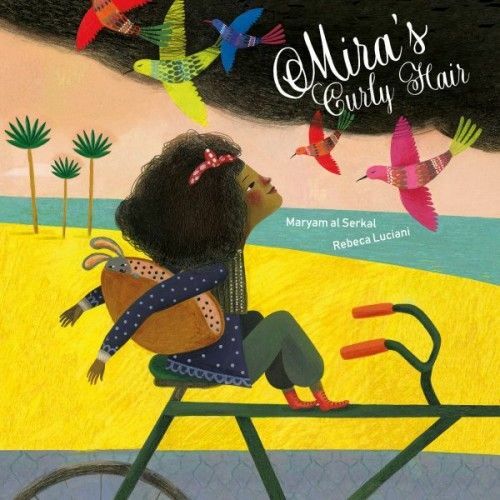 Mira’s Curly Hair, from Lantana Publishing and written by Maryam al Serkal with illustrations by Rebecca Luciani, offers up a different problem, and it’s one many will recognize: if only Mira had the same hair as her mother. Well, maybe she does! So many great new books to choose to share on World Read Aloud Day! Have you caught that intrepid kindergarten teacher Ed Spicer reading aloud from Karadi Tales Farmer Falgu‘s latest adventure by Chitra Soundar with illustrations by Kanika Nair? Happily, you can catch him right here!